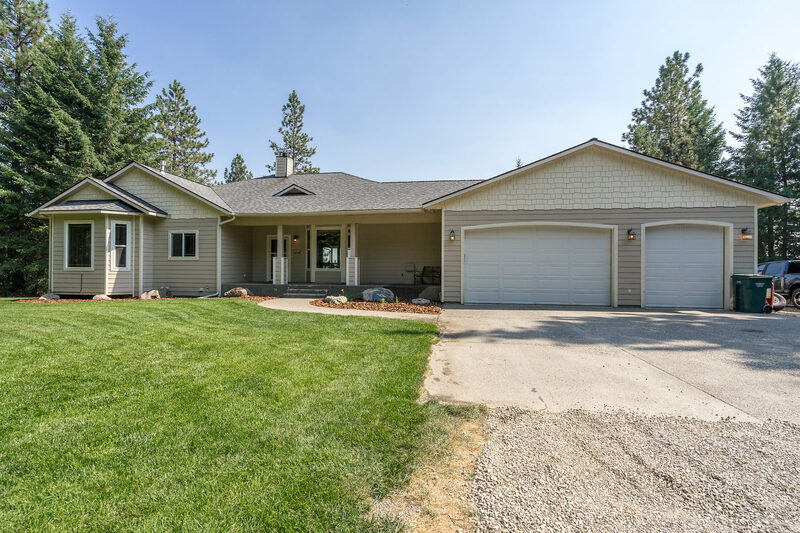 4112SF 5BR/3BA home on five acres with incredible mountain and city views. With two fireplaces, central air, a security system and a safe for your comfort. Vaulted ceilings, central vac plus a walk-out basement offering a large family room. Take in the views while relaxing on your large back trex-deck with a glass rail. 3 car garage and RV hook ups complete this wonderful North Idaho Lifestyle awaiting you. Call 208-661-4749 today to set up a showing!